In book twenty one, the Famous Five are camping out near the home of a famous scientist. But when his important research papers go missing, he needs the gang's help to get them back. 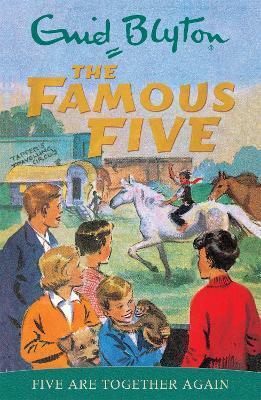 Can the Five work out who took them? And why?